Why has everyone forgotten about mineral makeup? We took a trip down memory lane and tried it out again. 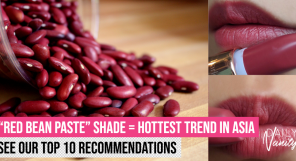 Remember the mineral makeup fad that was all the rage about a decade ago? Where did they all go? We remember being bowled over ourselves and investing in pots and pots of powders. Powder foundation was a real thing back then, guys! Beautyblenders didn’t exist, and every big brand out there needed to have at least one line of mineral makeup out on the market to ride the wave. 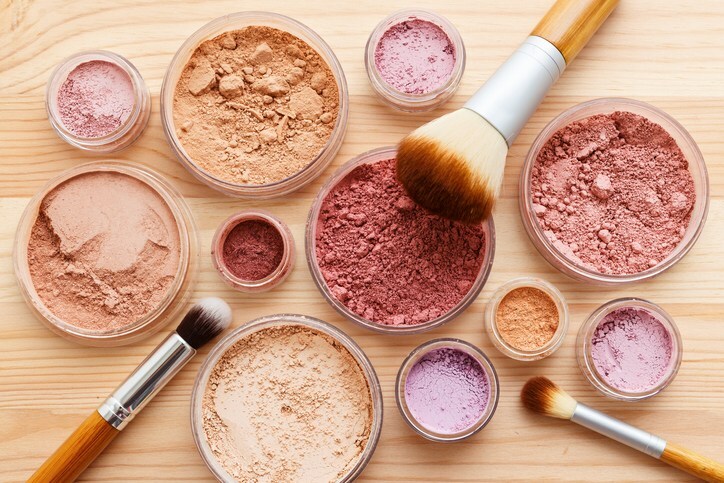 It’s all but disappeared right now, and in a bout of nostalgia, we decided to find out why, and bust some myths about mineral makeup along the way. 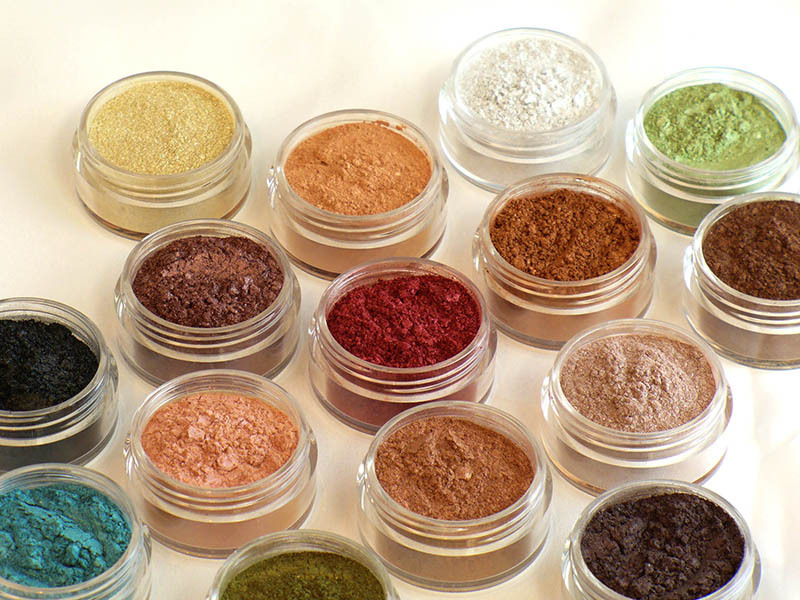 Mineral makeup actually started becoming a thing way back in the 1970s, and has been widely touted as being “better for your skin” than regular makeup. 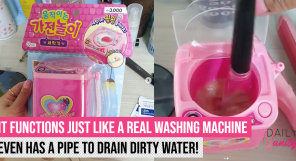 It’s made of iron oxides, talc, zinc oxide, and titanium dioxide, which are micronized, or ground and milled, so that it becomes the powder that you put on your face. 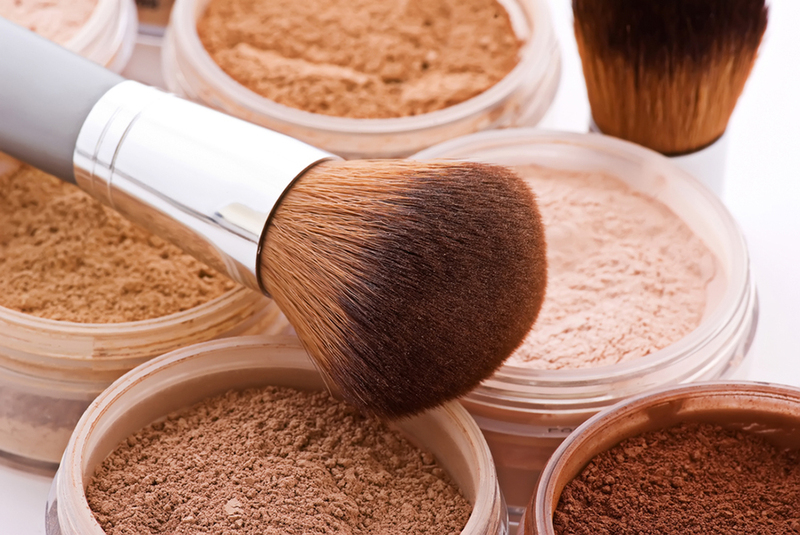 According to cosmetic chemist Jim Hammer, speaking to WebMD, the key difference between mineral makeup and regular ones is what it doesn’t contain. 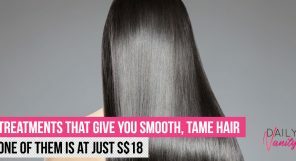 Because it’s in a powder form, it doesn’t need to have “emollient oils and waxes, fragrance, and preservative ingredients”, typically necessary to stabilise liquid formulations. “Mineral products are usually preservative-free, and since they have very low odour, they are often also fragrance-free,” adds Hammer. Fragrances, preservatives, and oils can commonly cause irritation to those with sensitive skin. Conclusion: Yes and no. It contains much less ingredients that will irritate your skin than regular makeup, but that doesn’t equate to skincare. 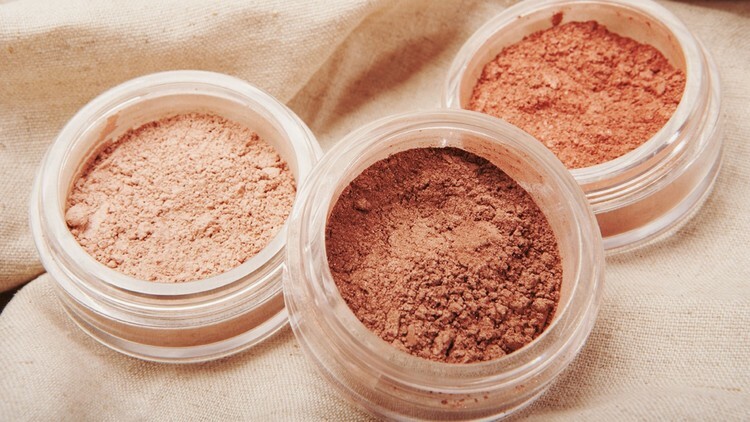 However, those with sensitive skin would certainly find mineral makeup a lot easier on their skin. This was one of the most widespread claims about mineral makeup back then and was probably a huge reason why the whole fad began. 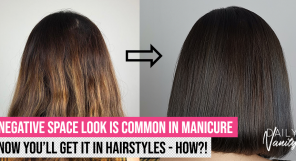 Conventional makeup is traditionally seen as bad for skin, leading to clogged pores and zits. Mineral makeup, though it is in a powder form, is said to be a lot less comodogenic than regular makeup, and can even cure acne when it’s formulated with anti-inflammatory zinc. However, Francesca Fusco, MD, says to WebMD that this is not a cure-all. 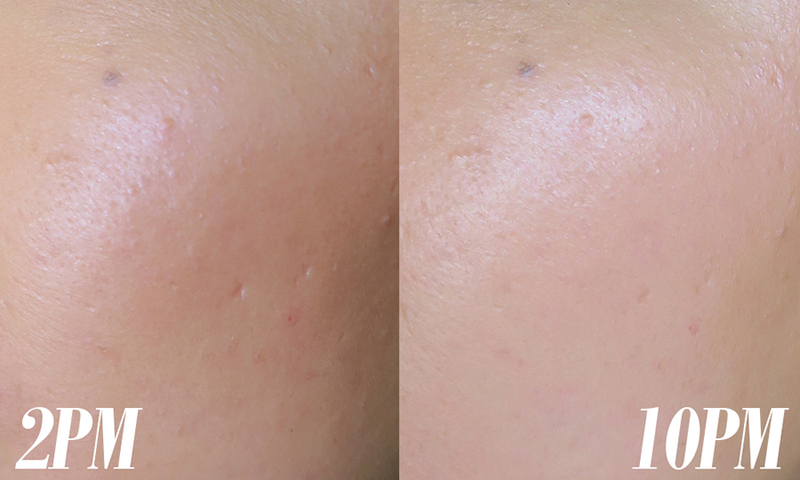 The lack of filler ingredients can cause less clogged pores, but Fusco still believes that it’s not better for acne than conventional makeup. Conclusion: No. 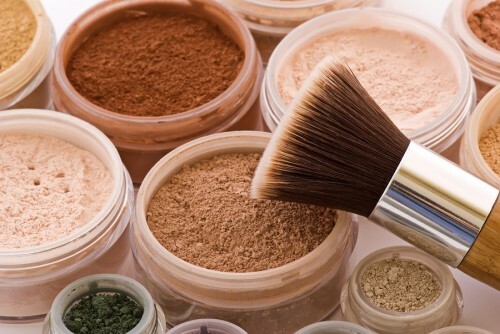 It may not cause as much acne, but mineral makeup doesn’t cure acne any more than regular makeup does. Because the ingredients in it look suspiciously similar to those chemicals that are commonly used for sun protection, many proponents of mineral makeup have claimed that it can also double up as sunscreen. In particular, it is the zinc oxide and titanium dioxide which is found in mineral makeup powders which are FDA-approved as a skin protectant and a sunscreen respectively. But does it do an adequate job in protecting you against harmful UV rays? 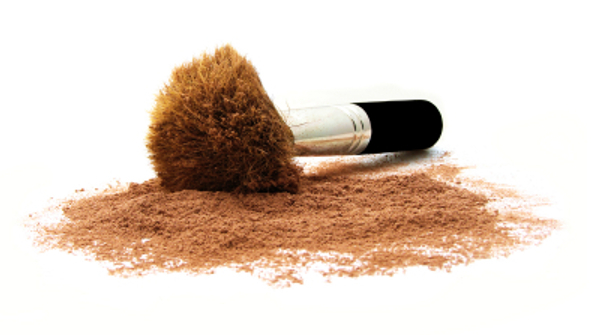 Fusco advises consumers not to rely on mineral makeup. “Having the SPF in the mineral makeup is a benefit, but it’s extra,” she says. Conclusion: No. There have been no confirmed studies done to show how much SPF mineral makeup can provide, and how much you need to be layering on to your face to achieve that level of sun protection. You’re really better off just using regular sunscreen underneath your makeup. I recently attended the launch of a new brand that sells exclusively mineral-based makeup, which surprised me because I hadn’t heard of the term ‘mineral makeup’ in what seemed like years. I still recall my teenage years when I had wanted to experiment with makeup, but was afraid of it making my acne get worse. Mineral makeup had, at that time, seemed like a godsent. I used mineral makeup diligently every day, truly believing that it was doing good things to my skin. Quietly, mineral makeup eventually faded out of my life and out of the beauty scene. Why had it? I had made the switch myself without consciously realising what belied my decision, but I couldn’t pinpoint what was wrong with mineral makeup that it lost favour with the masses. Furthermore, I was particularly intrigued by a claim made during the launch that “converse to regular makeup, mineral makeup will look better on your skin as the day goes by”. 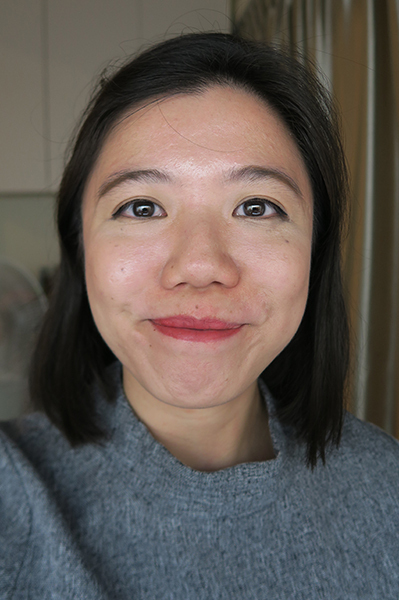 I decided to take the plunge, and try out mineral makeup for a day. Being the beauty junkie that I am, I was actually really excited to try out mineral makeup again after so long. Would I discover a hidden gem? Would this change my life? But the first hurdle came almost immediately after application. Probably my very first makeup brush ever – don’t worry, I’ve cleaned it. I had applied my skincare and primer as usual, and then put on my liquid concealer underneath my eyes. I shook out some powder on to the cap, swirled my powder foundation brush (the exact same one I had used back in my teenage years! ), and buffed it in circular motions around my face as I recall doing way back when. My first thoughts were: did anything go on? I couldn’t see a difference to my skin at all. I continued buffing more and more of the mineral makeup on my skin, trying to build up some level of coverage to match that of liquid foundations, but I was forced to conclude that there is no way you can get anything beyond a light coverage. I used a mineral-based foundation, blush, and highlighter. 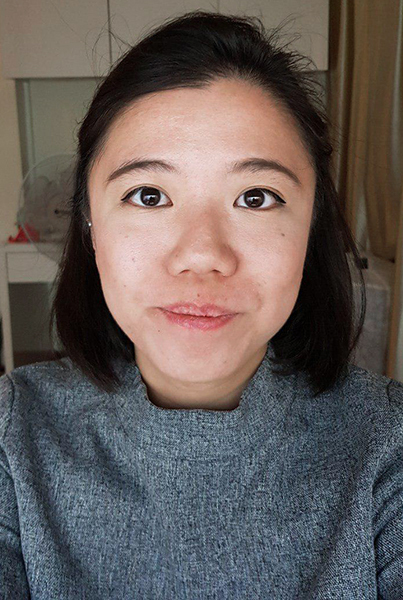 The photos I took of myself after makeup probably had me using more than five coats of mineral makeup (I lost count after a while). 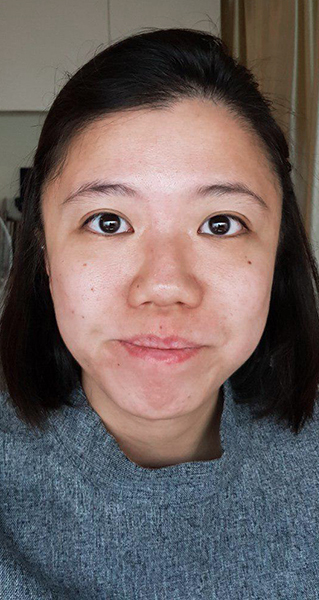 My under-eyes were concealed with my regular liquid concealer, but the mineral makeup did seem to even out my skin tone, and cover up some of the redness. As expected, it also mattified my face a lot. 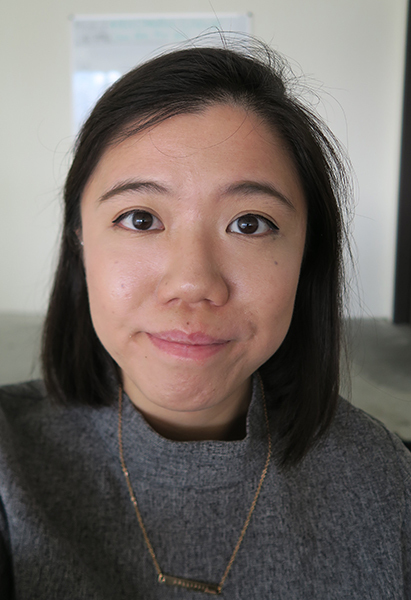 You can see all these differences on camera, but in person it felt like I hadn’t put on makeup at all. 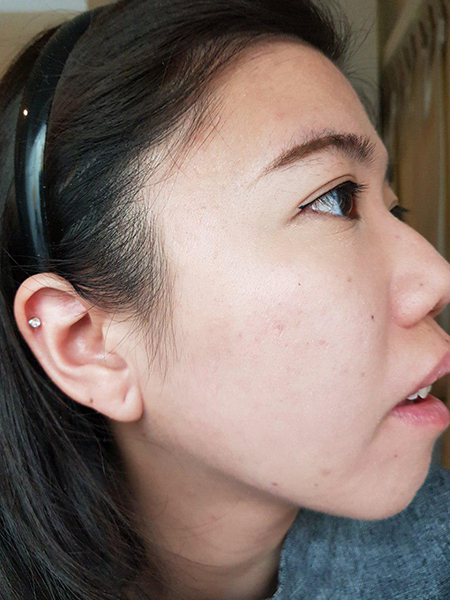 Yes, this means that it’s very lightweight, but I felt more frustrated than anything because I felt like all my blemishes were still peeking through. With a regular liquid foundation, I would be confident of being able to largely conceal all my blemishes and achieving an indisputably even skin tone with one coat. 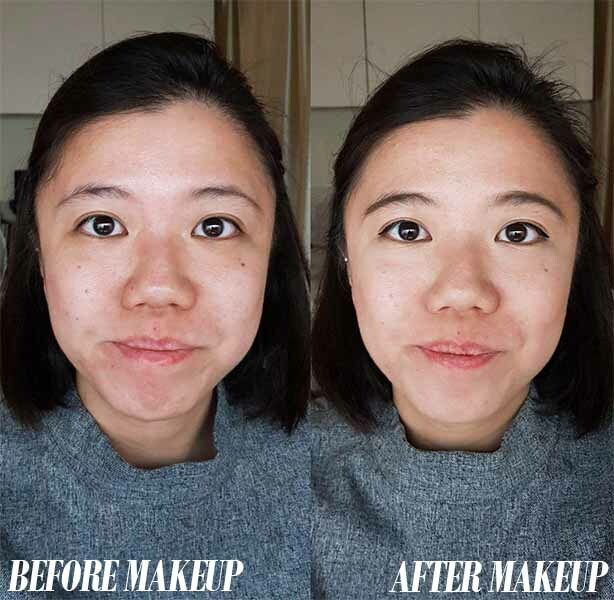 With mineral makeup, though, I felt that most of my imperfections were still peeking through. You can still see some spider veining, some blemishes, and unevenness on my cheeks – and this is after more than five coats too! What I was most impressed with, however, was the highlight. I couldn’t capture it very well with my phone camera in the morning, but stay tuned to later photos taken with a proper digital camera. It didn’t surprise me when I got to work that all my colleagues thought I hadn’t put on makeup for the day – I didn’t feel like I did either when I looked into the mirror. 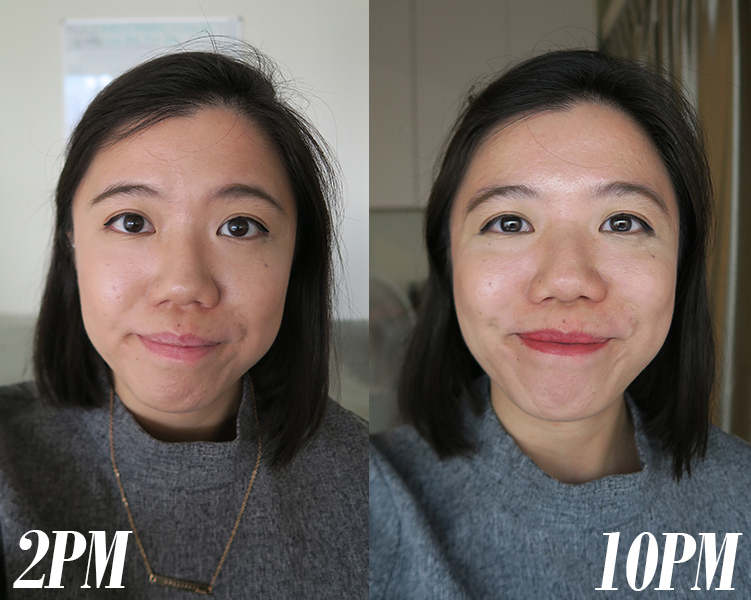 I was still excited to see how mineral makeup would change as the day wore on, however. I had an event after work, so I only got back home to take this photo nearer to 10pm. 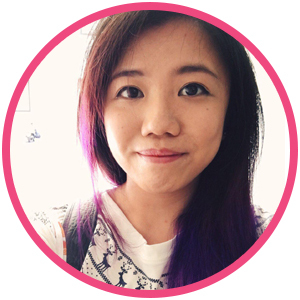 What I realised in this photo, as well as selfies I had taken with friends at the event, was that I had an obvious “reverse panda” look – my under-eyes looked obviously lighter than the rest of my face. The “reverse panda” look was a sign that the mineral makeup had faded – a lot – and you can see that in the comparison photo above. There was also much more shine on my face than I had anticipated, since I thought mineral makeup would’ve had superior oil controlling properties compared to regular makeup. Now I really looked like I don’t have makeup on. Zooming in, you can see that the blush has also faded a lot over the day. The coverage, however, seems to be similar – although that could be because the coverage was never really high in the first place, so there isn’t much of a difference to be had. Can we talk about the highlight, though?! Of the three mineral makeup powders I tried that day (foundation, blush, and highlight), I was hands down the most impressed by the highlight powder. 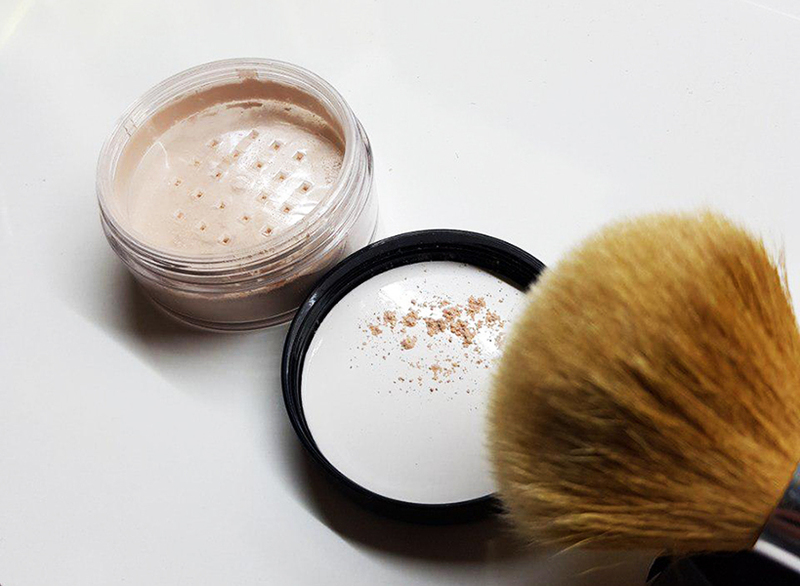 The Savvy Minerals Diamond Dust Veil (SGD100) is actually a multi-tasking setting powder that can also be used as a highlight. 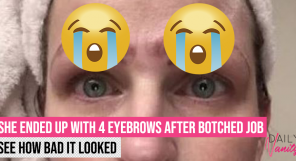 I had dusted it underneath my eyes at first, but when it gave my under-eyes an unreal purple shimmer, I knew I had to have that on my cheekbones. 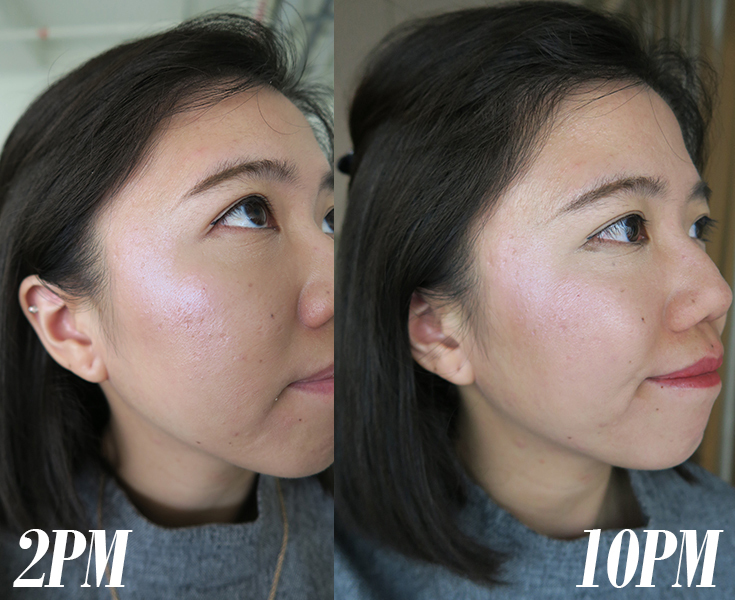 I absolutely loved the oomph of blinding highlight that the Diamond Dust Veil gave me, and I also loved how it stuck around for the whole day without significant fading. Whenever I looked at myself in the mirror, I couldn’t stop staring at the mermaid-esque colours on my cheeks! Having tried it out for a day, I feel that mineral makeup has its place for some beauty junkies out there, but probably not for me. Although I don’t like heavy coverage foundations, I still prefer having more coverage than I’m able to achieve with mineral makeup. 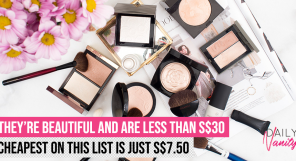 There is, of course, every possibility that it was simply that particular mineral makeup I was using that had lighter coverage, and there are other brands out there that would have given me the coverage I wanted. 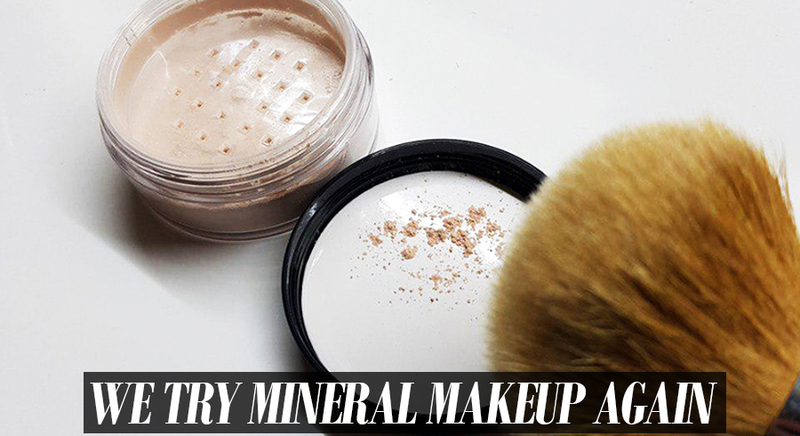 If you already have good and smooth skin without much blemishes or roughness, and are looking for something that can minimally even out your skin tone while keeping things looking really natural at the same time, you should absolutely try out mineral makeup. Alternatively, if you have skin that is sensitive to all the liquid foundations you’ve tried so far, mineral makeup may also be a good alternative to consider.